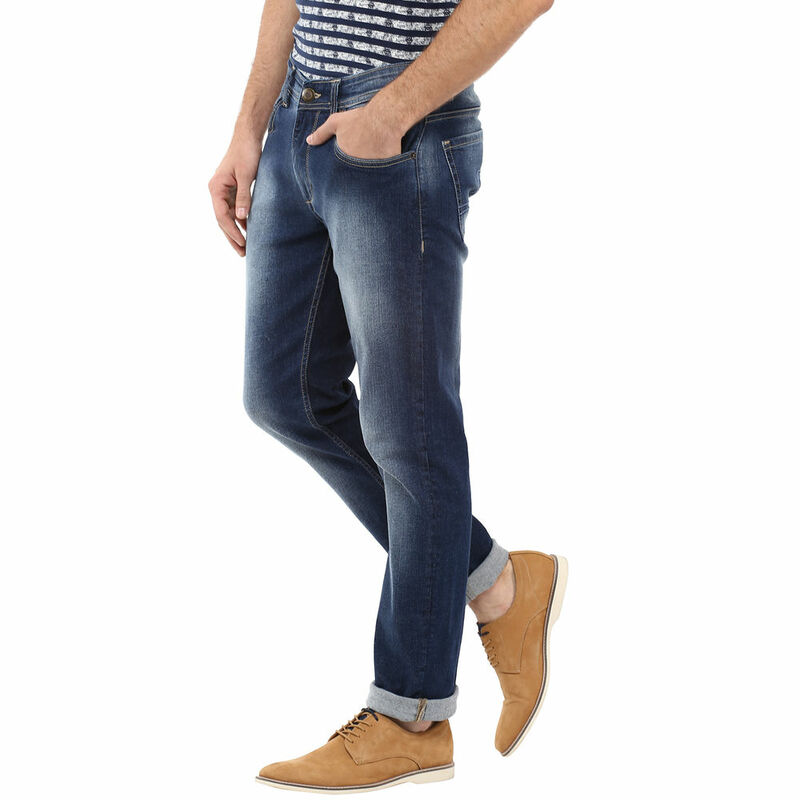 Add pizzazz to your overall persona wearing these blue coloured jeans from the house of Spykar. 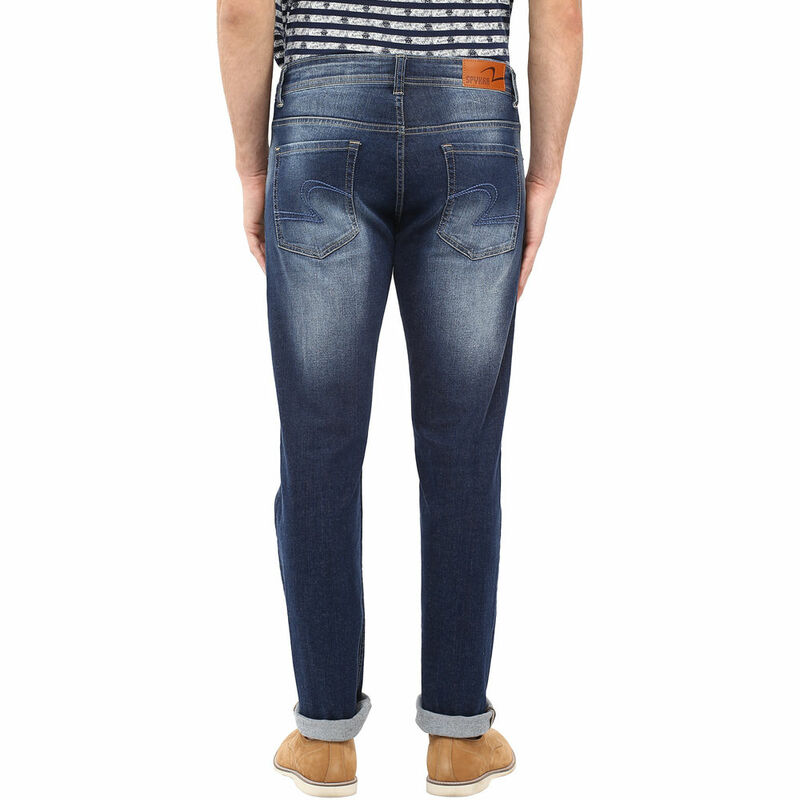 Adding more to the visual appeal of these jeans is the washed effect. 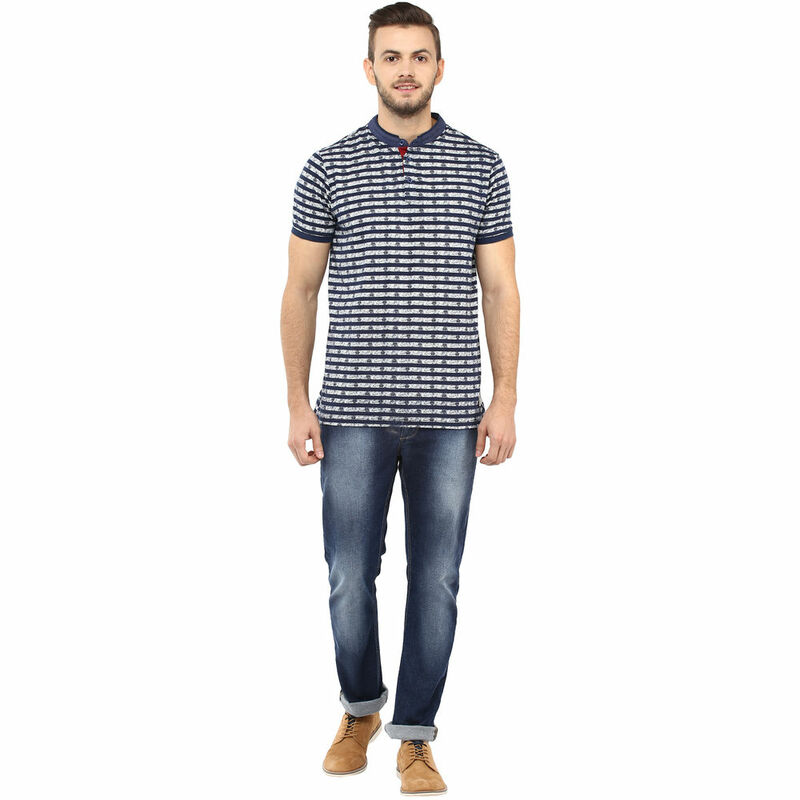 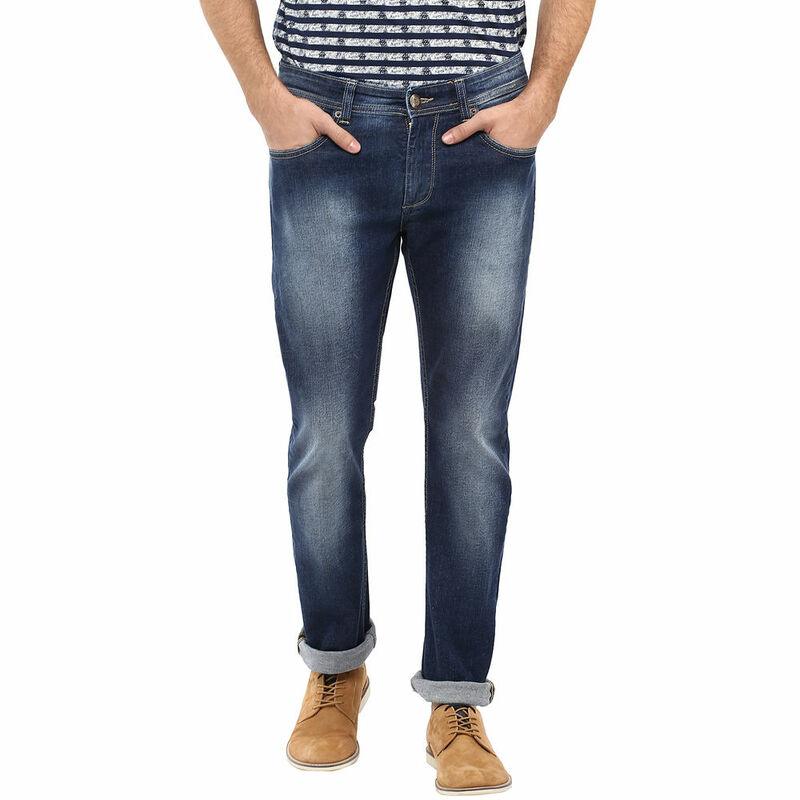 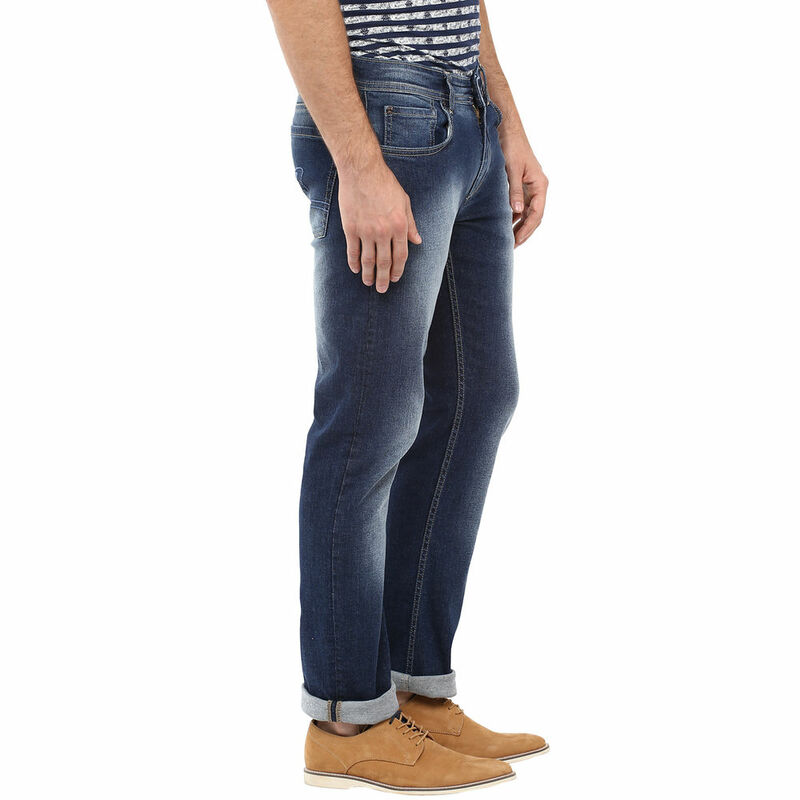 Team up these jeans with a printed T-shirt and tan lace-ups to look stylish.